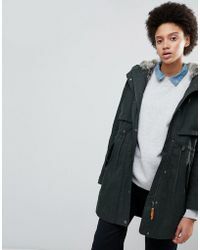 Reinvigorating the iconic parka coat, Parka London brings a time-honored design snugly into the modern era. 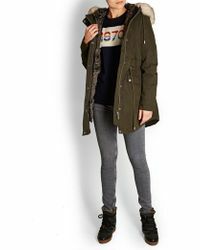 Parka London jackets perfectly encapsulate the nuances of this timeless style, while adding a variety of fashion-forward features and fits. 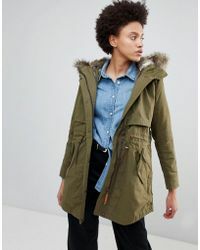 Find luxurious linings and fur hoods all present and correct in this collection, which showcases both classic earthy tones and some unusual, striking colours. 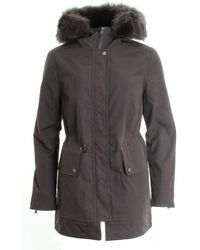 Effortless to pull off and irresistibly cool, Parka London jackets are undeniably well refreshed.